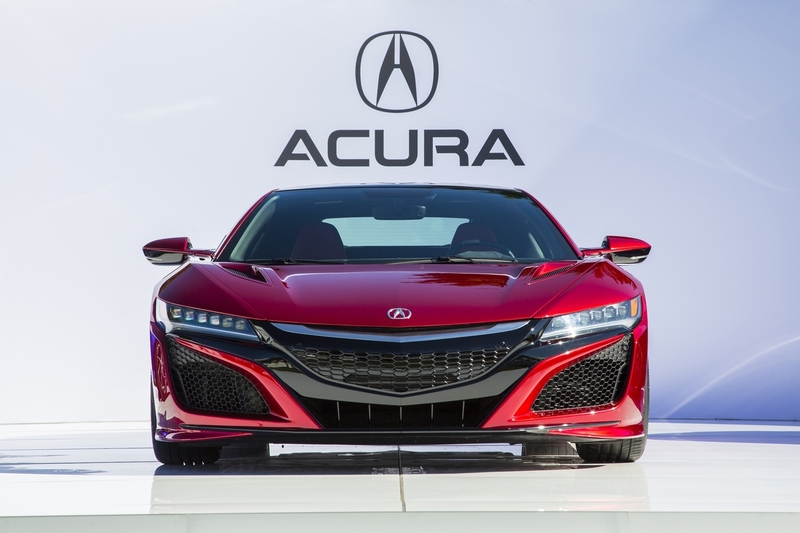 You are at:Home»Auto»Are sales soft for the new Acura NSX? Are there too many supercars on the market? That’s one question to as as reports surface that sales for the all-new Acura NSX have been less than stellar so far. The reports focus on the number of vehicles available at the dealerships, though Acura officials push back against this barometer, explaining that these customers prefer to order their cars on spec. When you check out the article it’s hard to determine at this point if Acura has a real issue on its hands, but we can safely say there isn’t the kind of wild demand one might expect from the rebirth of an iconic supercar. The NSX made its debut in the early 1990s and had an immediate impact on the supercar market by offering reliability and a lower price point than the Ferraris that dominated the scene. The original design also offered a simple elegance that also created significant buzz at the time for the world’s first all-aluminum exotic car . 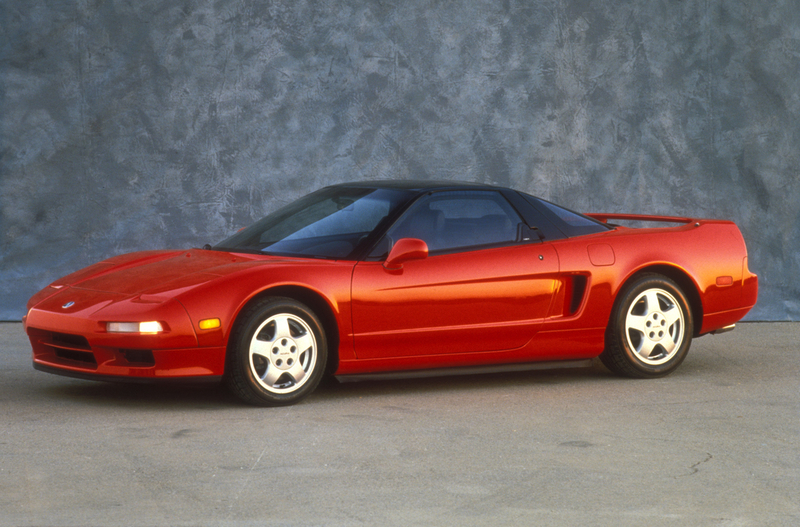 As for design and performance, the new NSX is certainly a worthy successor to the original. 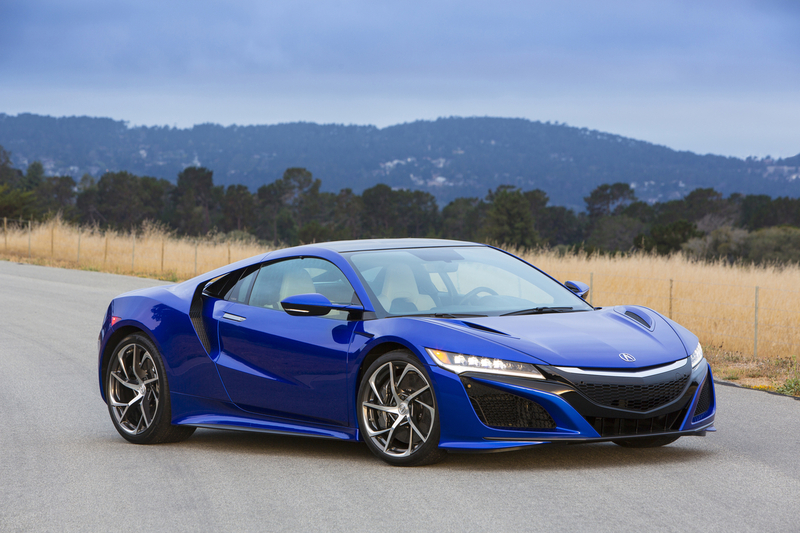 We’ve been excited about this launch since the NSX concept was unveiled. The design is spectacular as you can see from the photos. The front facia is beautiful and menacing all at once while also offering sufficient design notes to make it an Acura. The view from the back end is just as impressive. Maximum Total System Torque – 476 lb.-ft. The NSX is naturally loaded with other features for comfort and performance to enhance the driver experience. The concept of drive modes is now very common across all vehicles. A sport mode can enhance the experience of small compact cars, while adding these modes to supercars like the NSX can lead to mind-blowing fun. The NSX features four selectable dynamic modes—Quiet, Sport, Sport+ and Track. Just hearing those options has to make you excited to get behind the wheel! 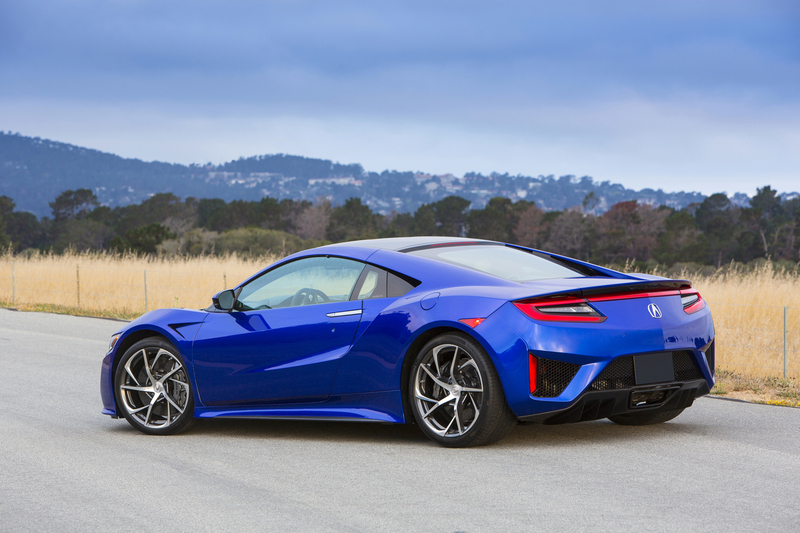 All are integrating all of the vehicle’s dynamic systems: steering, brakes, throttle, Vehicle Stability Assist, dampers and Sport Hybrid SH-AWD control systems, as well as providing a “customizable auditory experience via new Intake Sound Control and Active Exhaust Valve technologies.” Bottom line is that you can tailor your experience each time you drive the NSX. Overall, it’s hard to imagine any fan of performance cars not drooling over the prospect of owning one of these beautiful machines, but these markets are very unique and hard to predict. 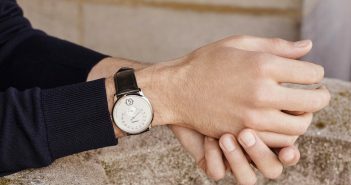 With most brands trying to offer options in the ultra-performance and ultra-luxury segments, perhaps we’re coming close to a saturation point. Let’s see how these sales evolve over the next year.